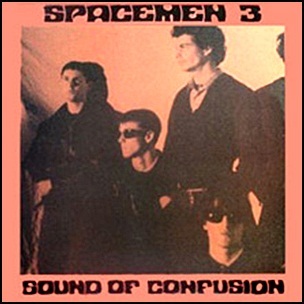 In July 1986, “Glass Records” label released “Sound of Confusion”, the first Spacemen 3 studio album. 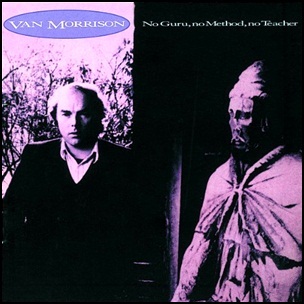 All tracks by Peter Kember, Jason Pierce, except where noted. 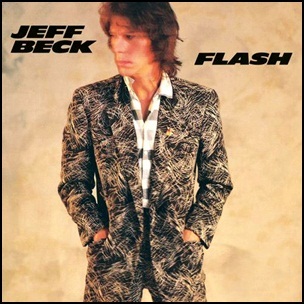 In July 1985, “Epic” label released “Flash”, the fourth Jeff Beck studio album. 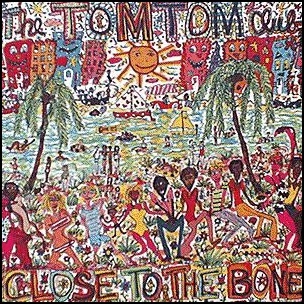 It was recorded in 1985, and was produced by Jeff Beck, Tony Hymas, Nile Rodgers and Arthur Baker. At the 1986 “Grammy Awards” Jeff Beck won the award for “Best Rock Instrumental Performance”. 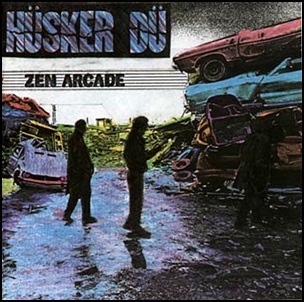 In July 1984, “SST” label released “Zen Arcade”, the second Hüsker Dü studio album. 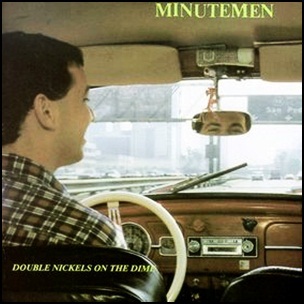 It was recorded in October 1983, at “Total Access Recording” in Redondo Beach, California, except “Standing By the Sea” recorded in December 1982, during the Metal Circus sessions, and was produced by Spot, Grant Hart, Bob Mould and Greg Norton.